As a CEO Mojec International Limited, Mrs Mojisola Abdul dealing with conglomerates of businesses. Established in 1985, Its Subsidiary MOJEC Power is ranked in the top 3 Nigerian Companies operating in the power sector. Mojec Power is the leading electricity contractor to African Governments on Power Generation, Transmission and Distribution Projects. MOJEC is chiefly known on the continent as a market leader and innovator in metering many years of experience in managerial role. 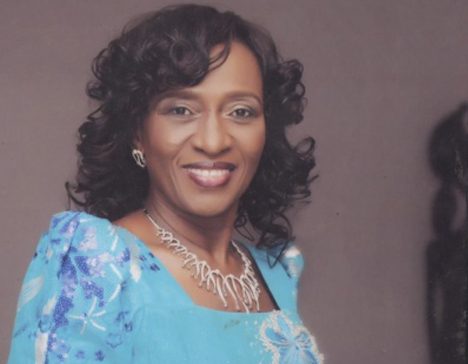 Despite her secular achievements, She founded Almighty God Compassion Ministry and from her personal resources been able to establish a Home for the disadvantaged with 3 branches two (2) in Lagos and one (1) in Ibadan with up to 100 children picked up from different garages around Lagos metropolis. The emphasis is turning the lives of their residents to Christ through well organized Sunday worship and compulsory vigils. The organisation was able to set up football club and employed a coach for their training. Some have now attained secondary and university education.